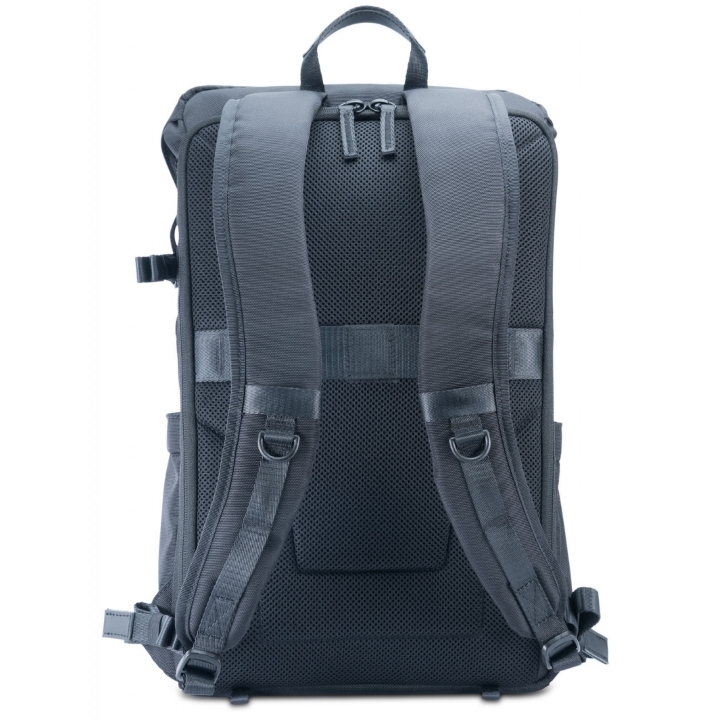 The VEO GO 46M is a classically stylish slim backpack that delivers minimal carrying bulk. 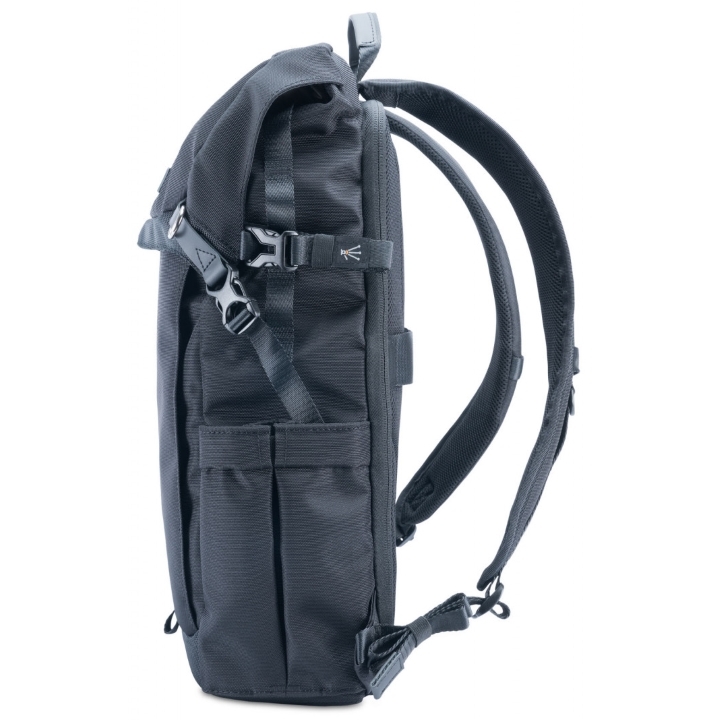 Wherever you may find yourself, with this backpack you will always know that your gear is safe and sound from prying hands, as it offers secure rear access to your gear. Designed specifically to match slim and compact gear, Vanguard’s VEO GO 46M is the perfect safeguard for 2 Mirrorless/CSC/Hybrid Cameras with lenses attached, additional 2-3 lenses, flash and accessories. Alternatively, by rearranging the modular dividers it can also accommodate a small drone, gimbal and other video accessories. 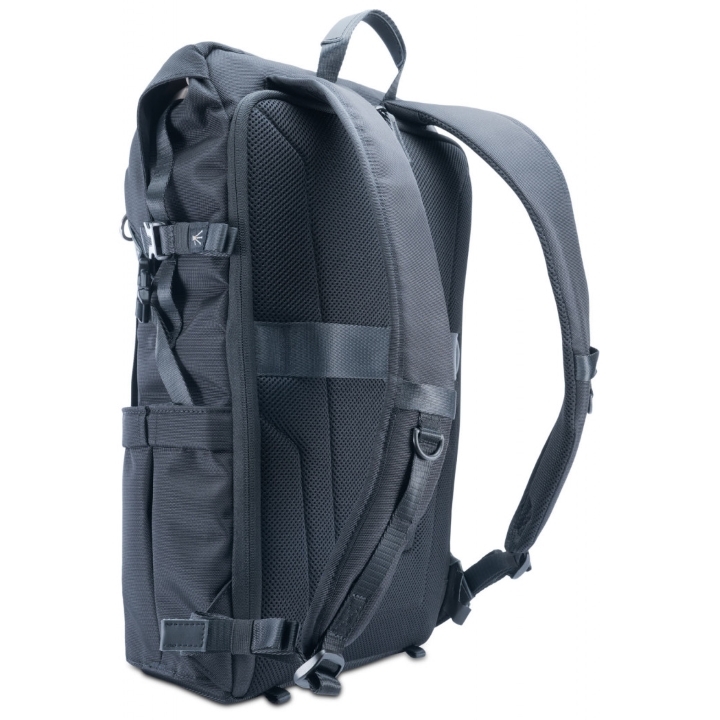 Spacious top compartment offers “daypack” personal storage, or room for additional gear when needed. When off the clock, one can simply remove all dividers and accommodate 100% personal space. 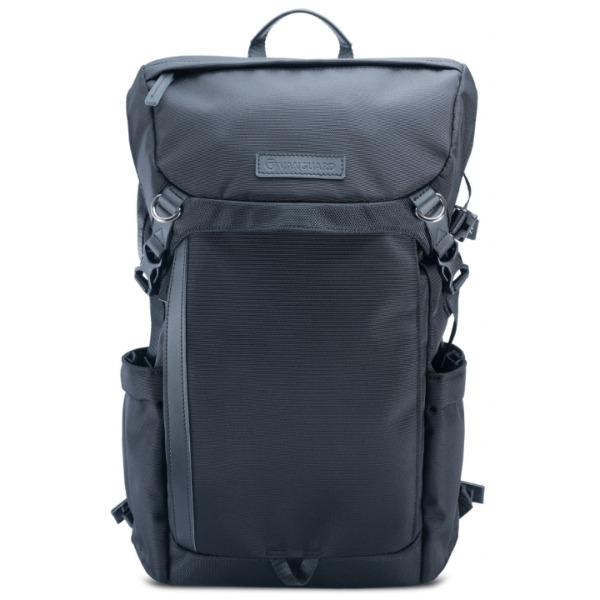 The secure rear compartment protects a 15” slim laptop, and strategically placed external pockets, one small top cap pocket, and one full-size front pocket help organize all other essentials exactly where one needs them. 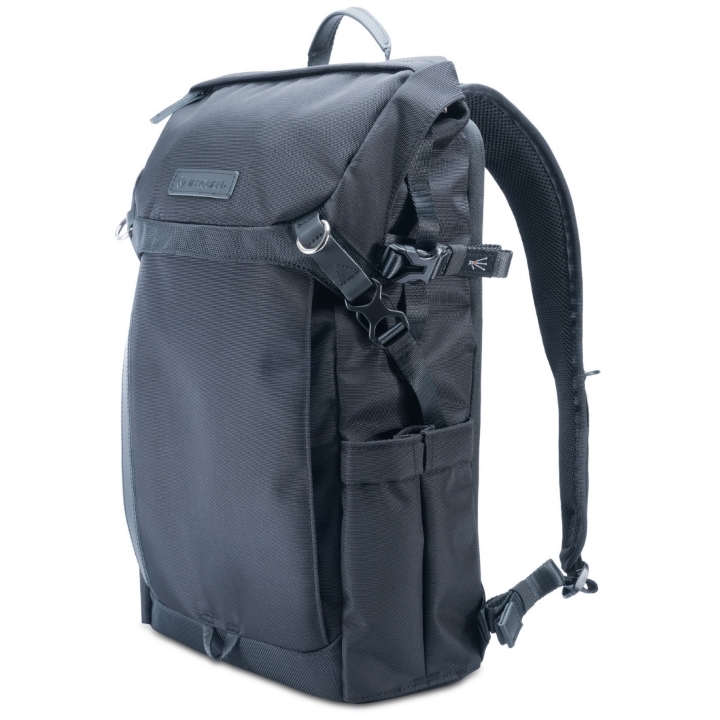 Additional features ensure maximum performance, incorporating our second-to-none quality, materials and bag construction, two large side pockets for tripod/monopod connection plus large water bottle, extra external connection rings and loops, and our total coverage rain cover. The VEO GO 46M carries comfortably on your back with a well-padded adjustable harness system, while the handle lends itself perfectly to grab-and-run scenarios as well as providing an opportune hanging solution.